Did you know you can get affordable court documents prepared without an attorney? Let our document experts help you conveniently complete your legal paperwork, including divorce, spousal support, legal separation, small claims and more. We’ll save you time and money. If you’re looking for help with legal document preparation in Victorville, CA and the surrounding area, look no further than Able “2” Help Services. Our name says it all. Since 2001, we’ve been helping people like you prepare your legal documents properly and completely, to avoid expensive attorney fees. With 34 years of experience offering paralegal services in Victorville, CA, our staff will handle your divorce, spousal support, legal separation, small claims, adoptions, custody, and living trust documentation quickly and accurately. We’ll take the burden off you, saving you time and money. 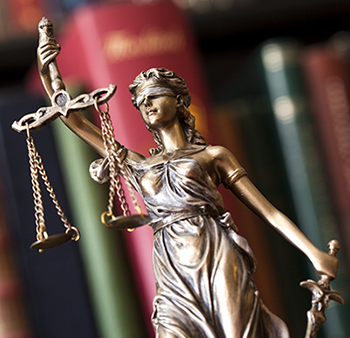 We’re a certified paralegal with over 34 years of experience. We’re more reasonably priced than most attorney fees! We’re a locally-owned and operated business, serving our community. Weekend appointments and walk-ins are welcome. Let us take care of your legal document needs. It’s easy—just give us your name and contact information and we’ll take care of the rest.